From pretty pastels to dramatic arrangements, a bride exudes incompleteness without a bouquet in her hands on her wedding day. 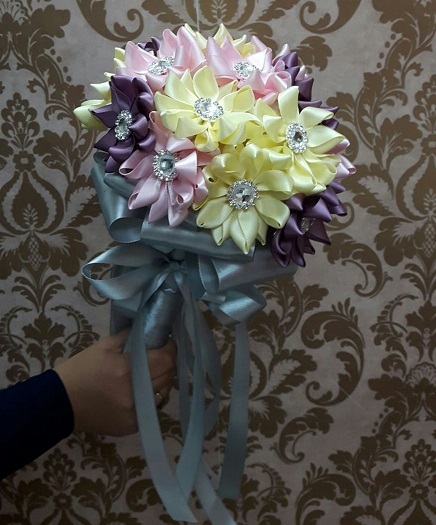 Take this opportunity and acquire skills of how you can create and prepare a nosegay bouquet out of ribbon strips for both your personal or commercial use. 5. Hands-on and assembly practice in creating a bouquet style – the nosegay and you get to bring home your own creation too!